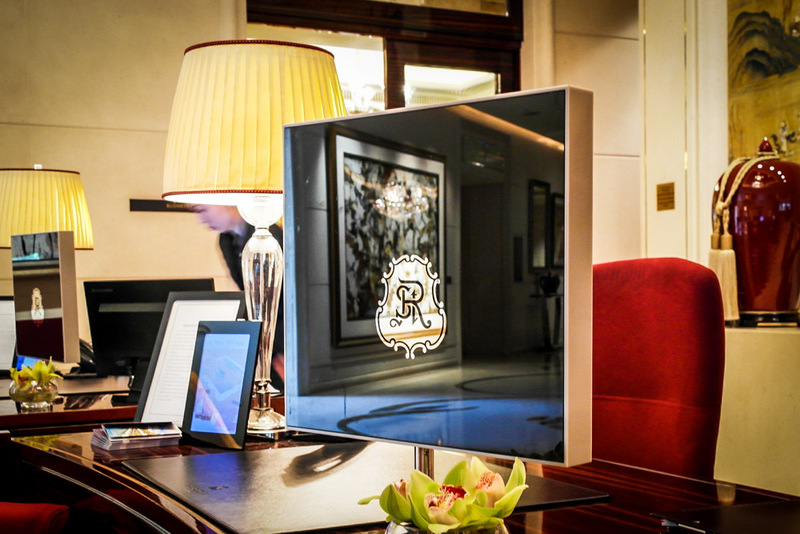 The St Regis Singapore Hotel welcomes guests to a sleek property underscored by contemporary private art collections. 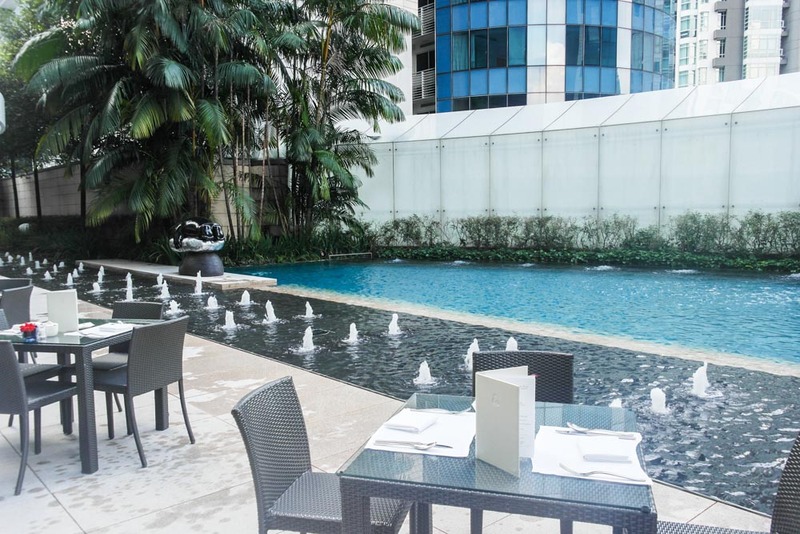 Set within Tanglin road, St Regis is within a 10 minute walking distance to the famed shopping district of Orchard road. 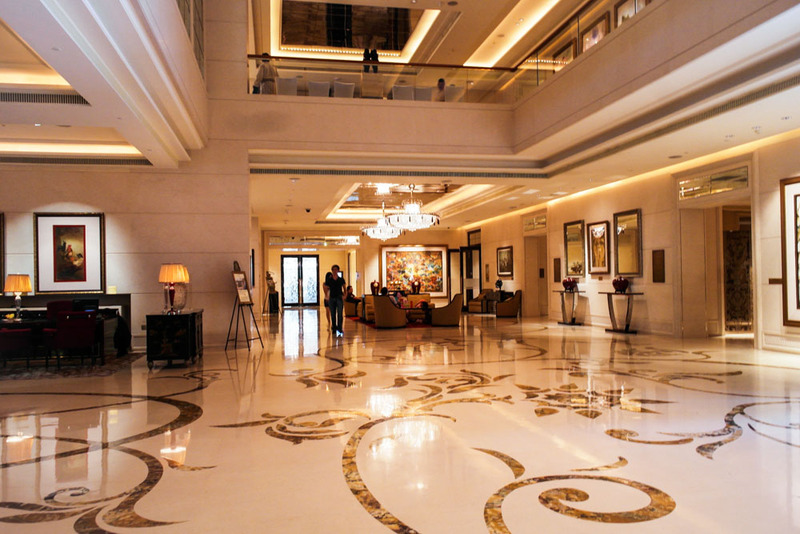 My first thoughts stepping into St Regis’ hotel lobby was a wave of exquisite luxury and refinement. 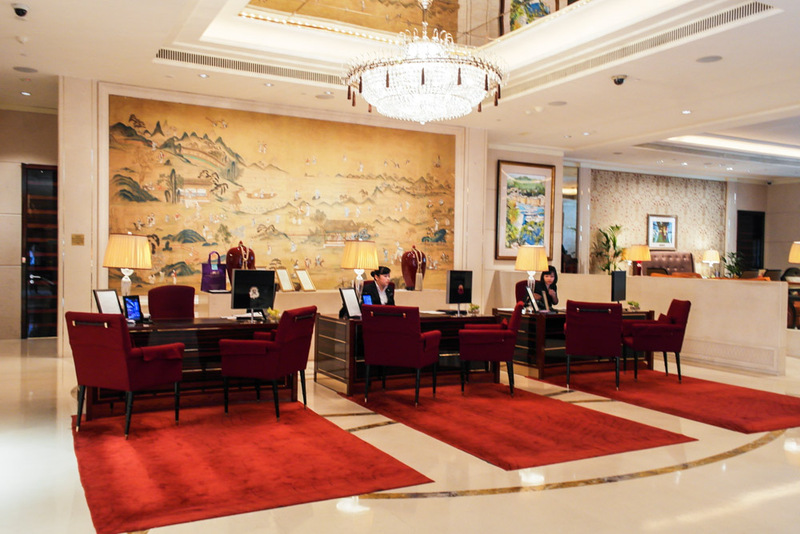 You will literally be walking on a red carpet going to the receptionist to check in. 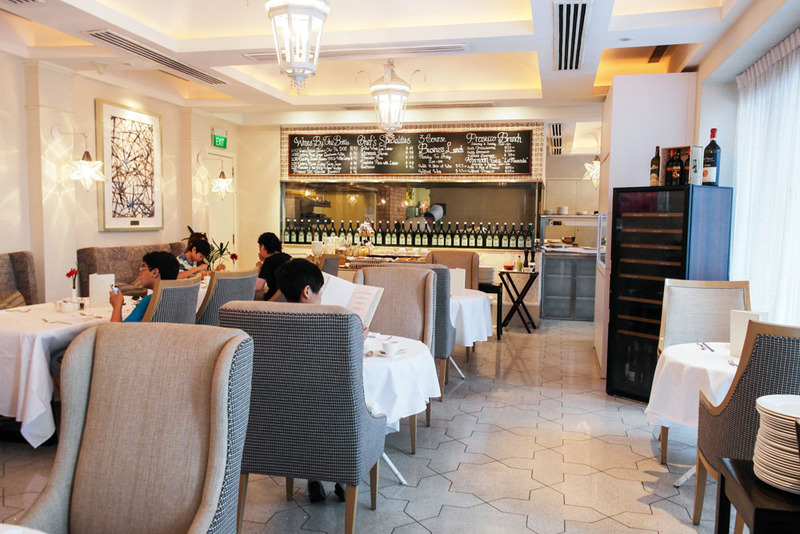 Renowned amongst 5 star hotels in Singapore for its elegance, service was tender and welcoming. My only gripe was the waiting time to check in, which took quite a while due to the number of occupants. 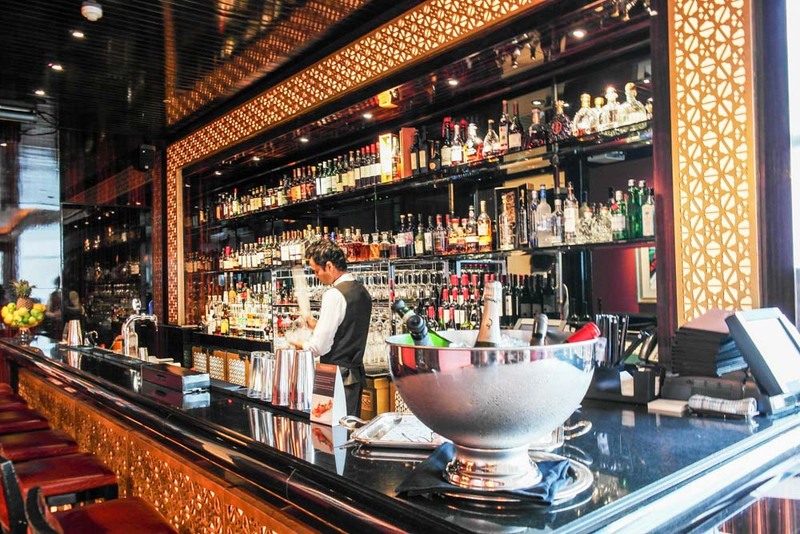 The floor manager did a splendid service recovery though, ushering guests to the Astor Bar for free drinks and canapes while they wait for their rooms to be cleaned up. You can also head to Bari Uma Ramen just down the road for a ramen fix if you’re hungry. I checked into the Executive Deluxe Room, which despite just being the standard room, already blew me away. 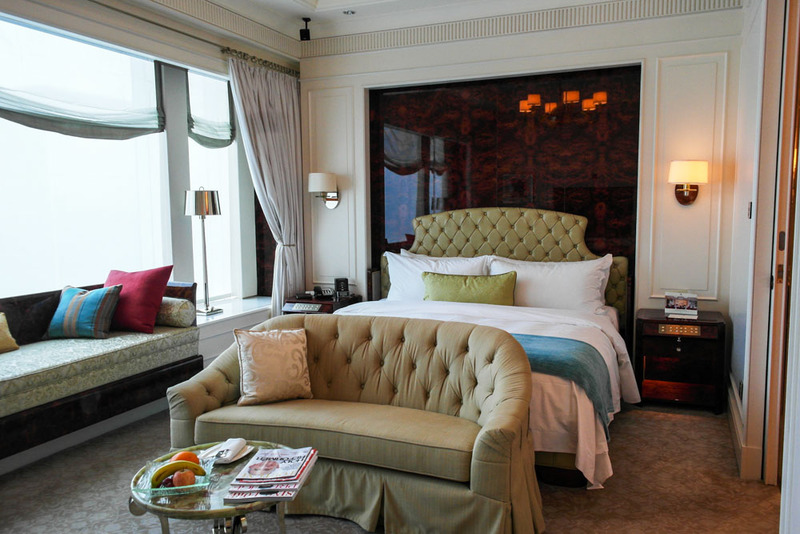 This handsomely decorated room comes with a king sized bed, Jim Thompson silk throw pillows and a splendidly curated upholstery. 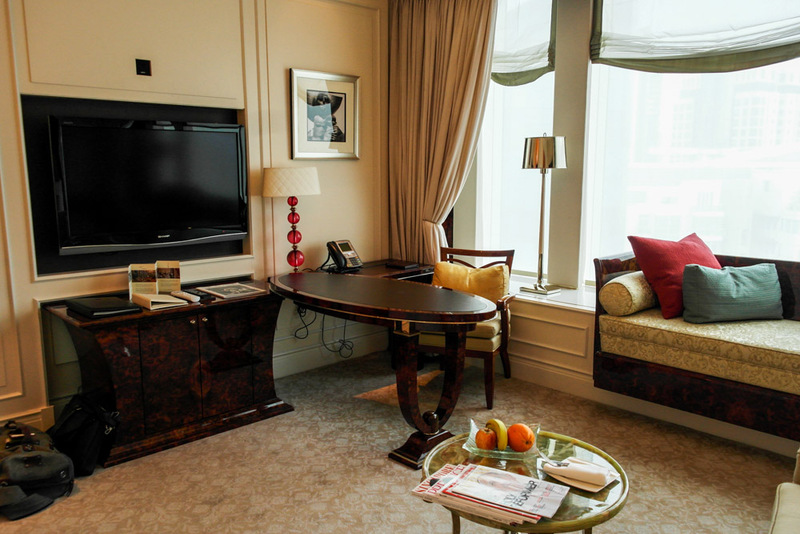 Elegantly appointed rooms and suites that feature chic interior design and the very best in contemporary comforts. A very regal and British touch indeed. The hardwood work desk area offers a space to address business on the go, or just surf Facebook on expensive furniture. I would also like to highlight the epic Bose stereo sound system built into the room which you can use to play your own personal tunes. Things just sound better on a brand thousand dollar audio setup. 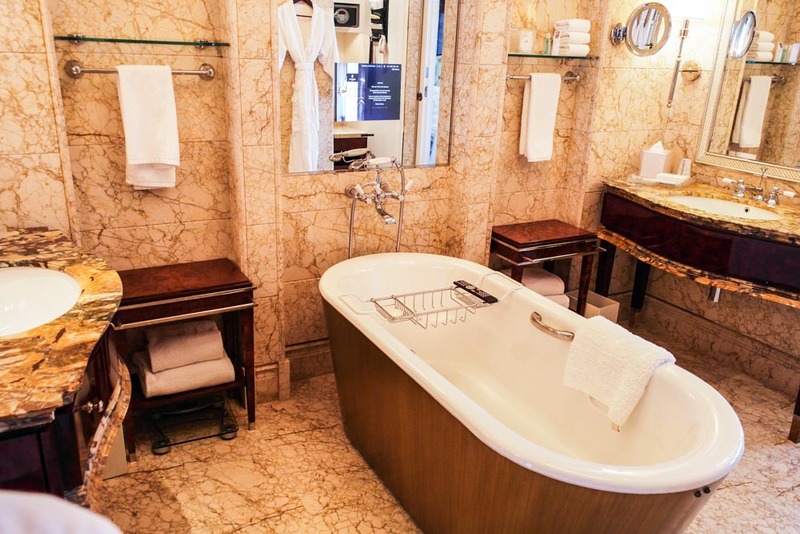 The French marble bathroom comes with 2 sinks, as well as a AD Notam TV installed on the wall for your viewing pleasure while having a bubble bath. St Regis has thought of everything haven’t they? For any further service you require, you can always depend on the legendary butlers of St Regis whom are at your beck and call. They will attempt to complete most mountainous tasks as demanded, which I tested by asking of them to shine my shoes. Brown. It was accomplished flawlessly. 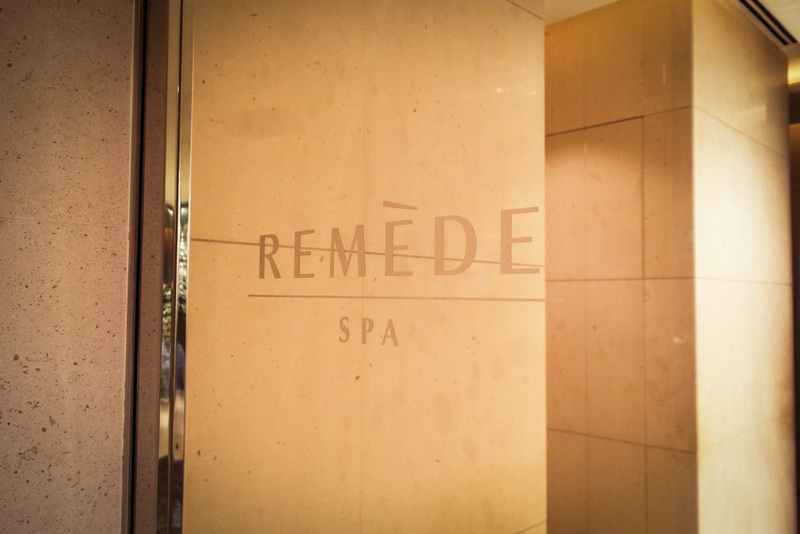 All hotel guests get to access Remede Spa’s wet lounge services for free too. So what can you do in the wet lounge? Relax your tired bones. Soak in the hot indoor jacuzzi while bubble jets massage your muscles, or sweat it out in their the Finnish sauna or steam chamber. 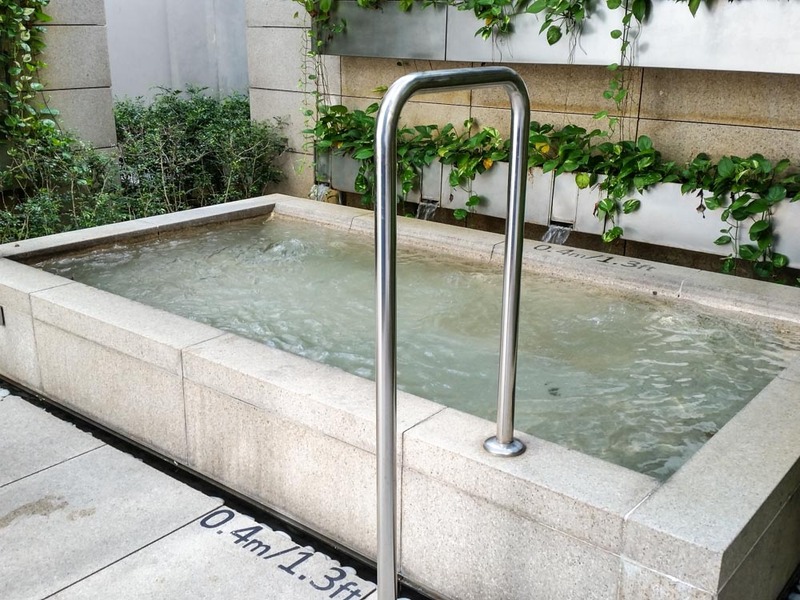 There’s even an outdoor jacuzzi if you’d like to take in the sky view. 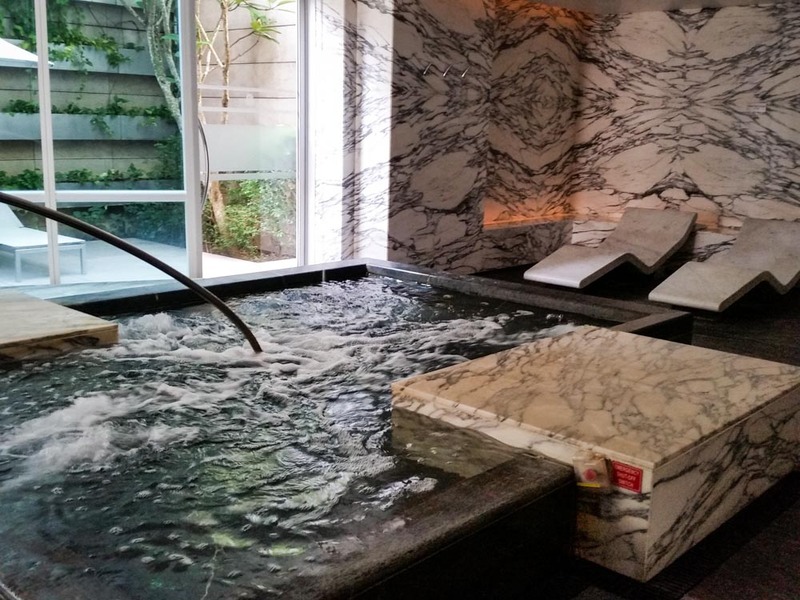 Of course, standard spa treatments are also available for the wealthy and pampered. 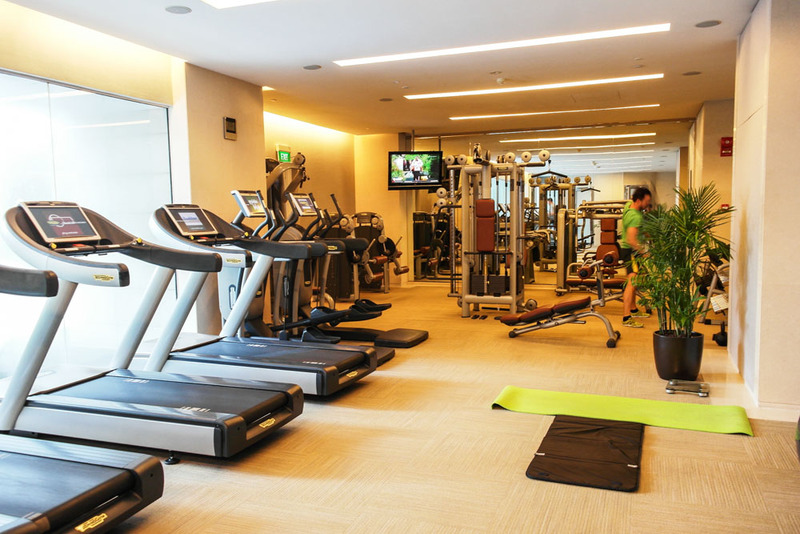 A comprehensive gym is also available for the gym rats. 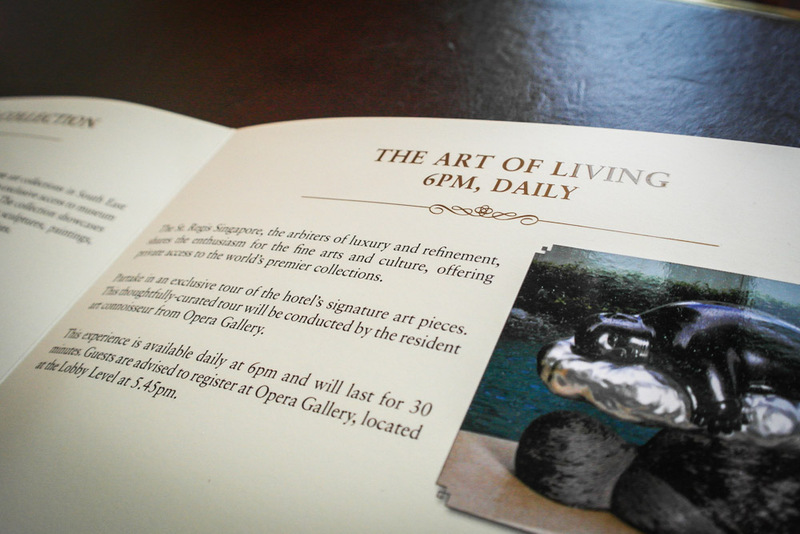 As part of the artistic education in St Regis Singapore, an arts tour is also available daily at 6pm. 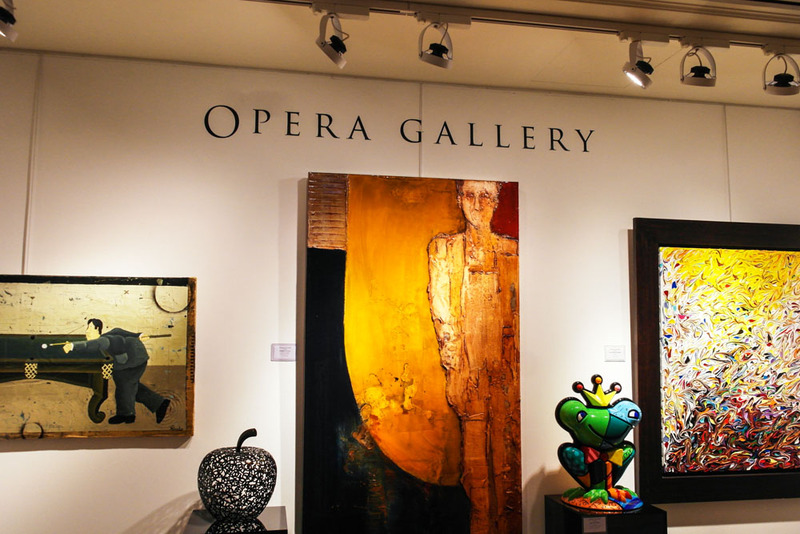 Just gather at the Opera Gallery on the first floor to experience this 30 minute guided tour. Get introduced to fine Asian art collections within St Regis in the form of paintings and sculptures curated to instil a sense of culture within guests. 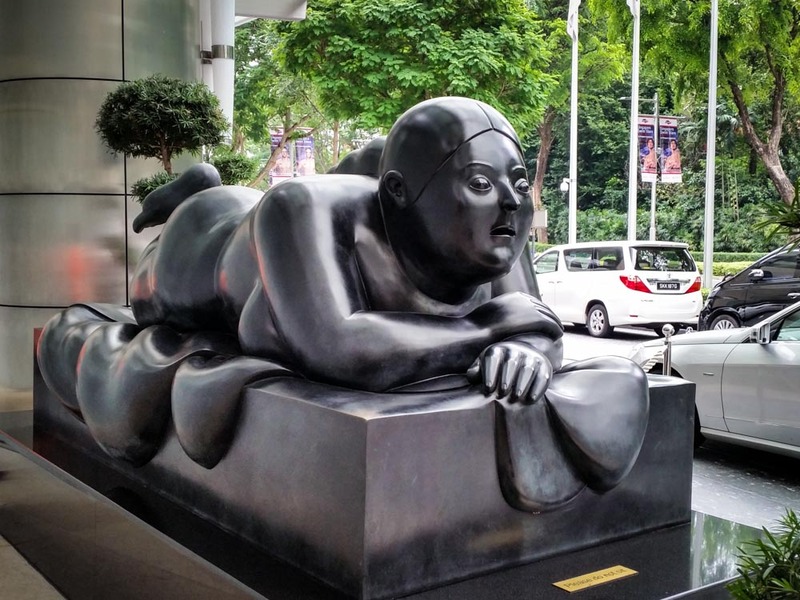 Most notably, the various black statues by famed Taiwanese sculptor Li Chen 李真 that can be found all around the hotel is something to look out for. I’ve already eaten at Brasserie Les Saveurs a couple times, so I’m trying out the smaller, Italian based LaBrezza for breakfast instead. Give the restaurant a call ahead though, as they only allow guests to have breakfast here if there is a high occupancy expected and Brasserie Les Saveurs might be overwhelmed -the option to dine here is not always available. But when it is, it’s magnificent. 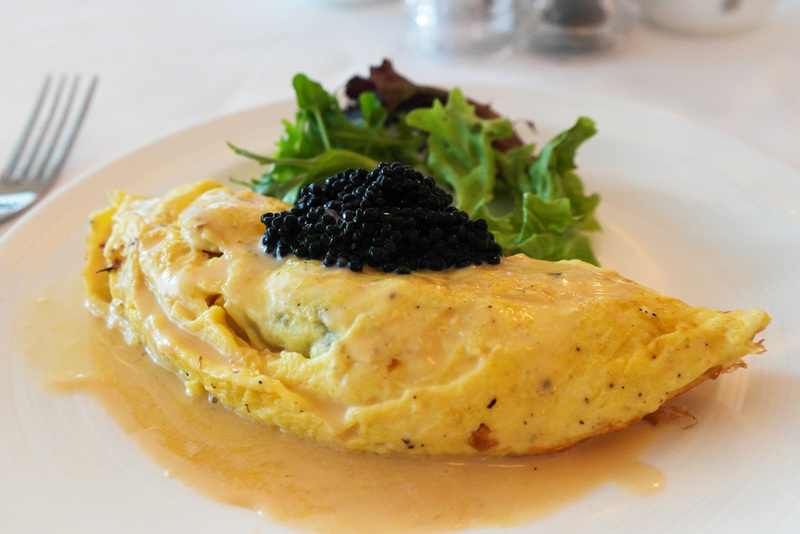 The luxurious a la carte items you can order are certainly a notch above other hotel breakfast buffets as well, like this lobster omelette with caviar on the menu. Chunks of lobster flesh come embraced within this creamy omelette, which has extremely powerful seafood flavours as well further enhanced by the caviar topping. 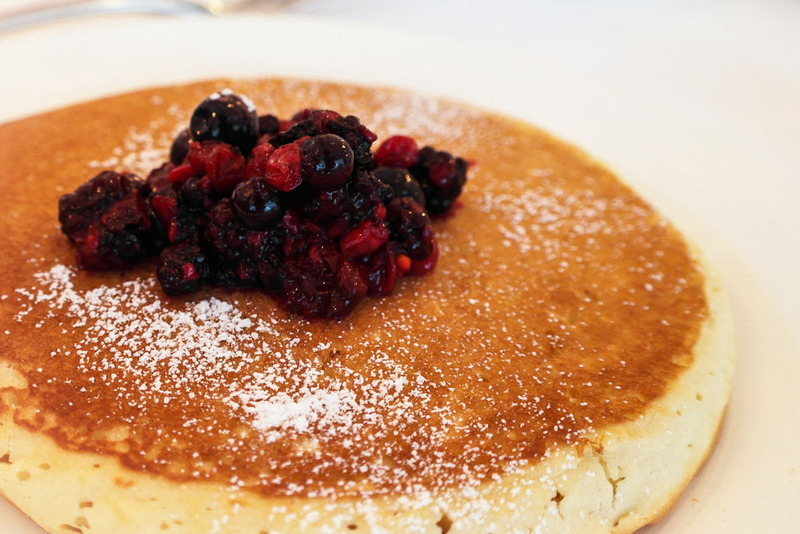 For the more traditional breakfast eater, try their fluffy pancake with berries compote, guaranteed to give a refreshing kick to the morning. The buffet table also features other early bird bites like salads and cold cuts, but the a la carte menu was definitely the most alluring. Round the clock butlers for every guest, majestic rooms and amazing selection of restaurants like Yan Ting, St Regis will wow visitors with its business-friendly architecture. Awarded the ‘Best Hotel Experience’ by Singapore Tourism Board in 2012 and 2013, if the check-in waiting time could be reduced, my staycation experience would have been perfect. 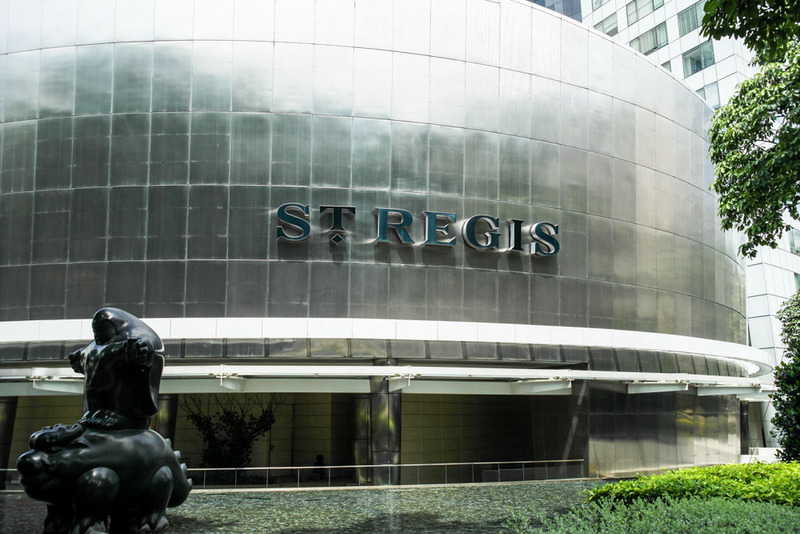 As Singapore turns 50 soon, Starwood properties and St Regis presents a special promotion exclusively for Singaporeans.